On July 1, the new Care Facilitation Division in the Georgia Regents Medical Center embarked on an initiative to redesign their current care management services, and its administrative director, Gregory Oliver, said the division promises to bring more efficiency to the way the hospital interacts with patients, families and physicians. The new Care Facilitation Division was created through the Philips partnership and encompasses case management, social work, utilization review and bed management. One of the keys to ensuring a better patient experience is the creation of the nurse care coordinator, a new role aimed at creating a more proactive approach to facilitate patient care and patient flow throughout their episode of care. Upon admission, the care coordinator will see a patient at the beside and interview that person in order to assess needs so that the patient has a safe and efficient discharge as well as correspond with payors to ensure authorization. 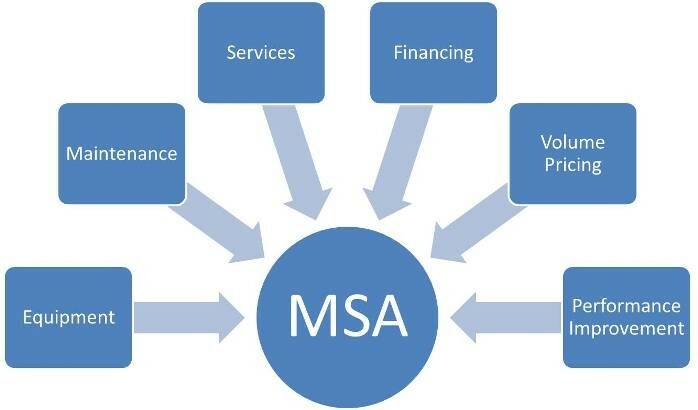 Consequently, that new, more individualized care should translate into a better experience for the patient with a clear understanding of his/her financial responsibility. 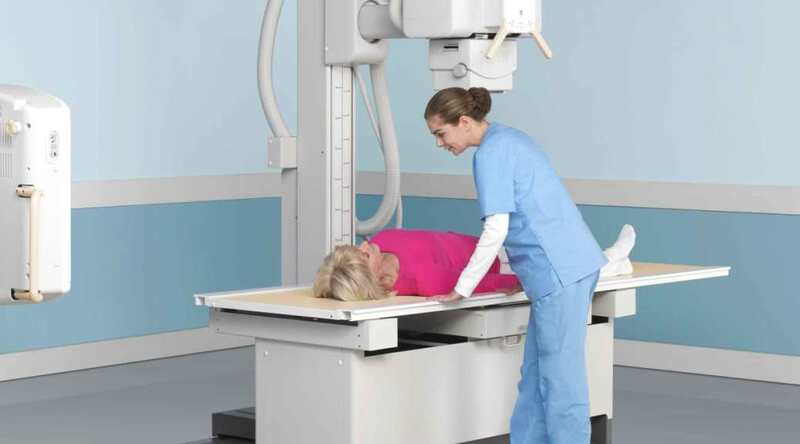 “It will help improve our patient satisfaction and quality of care,” Oliver said. “This is because the patient has a single point of contact who possesses the clinical and financial knowledge associated with their current hospital stay with the goal being to restore the patient to the highest level of health as efficiently and quick as possible”. Oliver said this more collaborative approach represents a move away from traditional management practices and toward a more proactive approach to the planning of patient care. 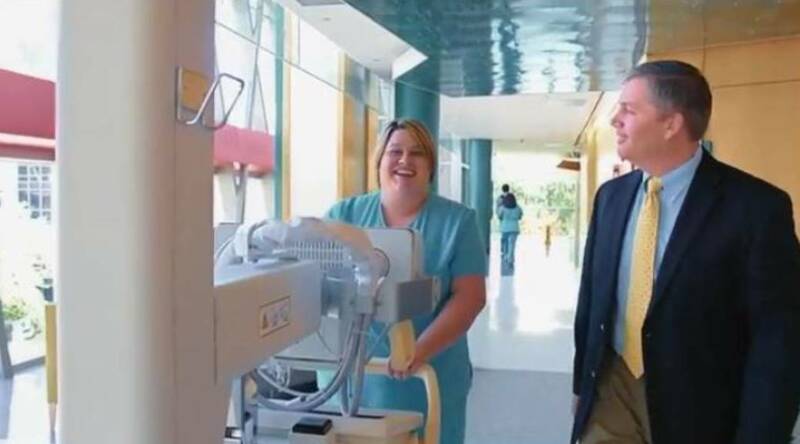 On July 1, 2013, Philips Healthcare and Georgia Regents Medical Center embarked on a 15-year partnership worth $300 million to transform the health care delivery model. 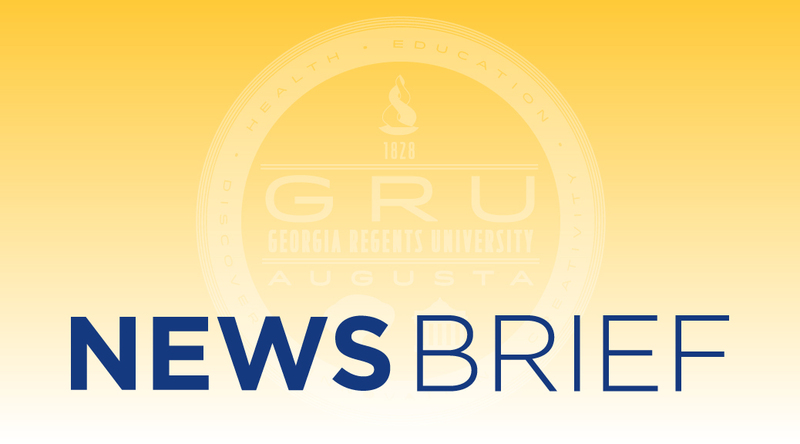 Nearly two years later, GRHealth has experienced about $7 million in savings, as well as a 35 percent reduction in technology spending. It’s been nearly two years since GRHealth and Royal Philips signed a $300 million, 15-year alliance agreement, and much has been accomplished. A recently published case study offers a closer look at lessons learned, savings realized, processed improved, and technology acquired. 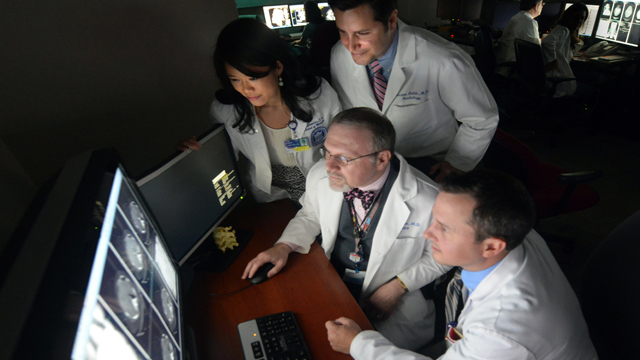 In year one of the alliance, the hospital has been able to replace 800 imaging and patient care devices, including many that were several generations behind. 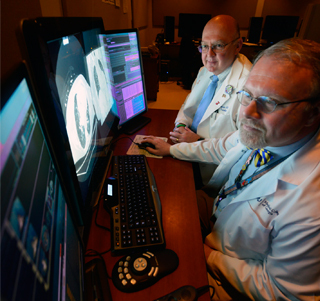 A new interventional radiology suite was constructed, 525 patient monitors were replaced, and a dozen mobile digital X-ray systems were deployed. 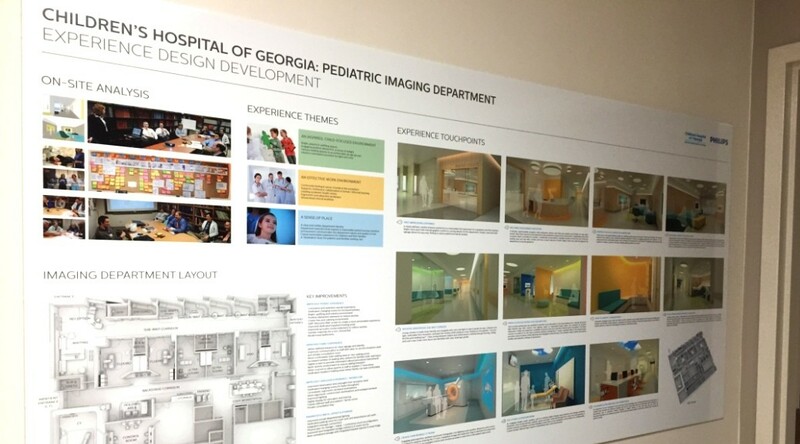 Currently, one of the major projects is an overhaul of pediatric imaging at Children’s Hospital of Georgia. 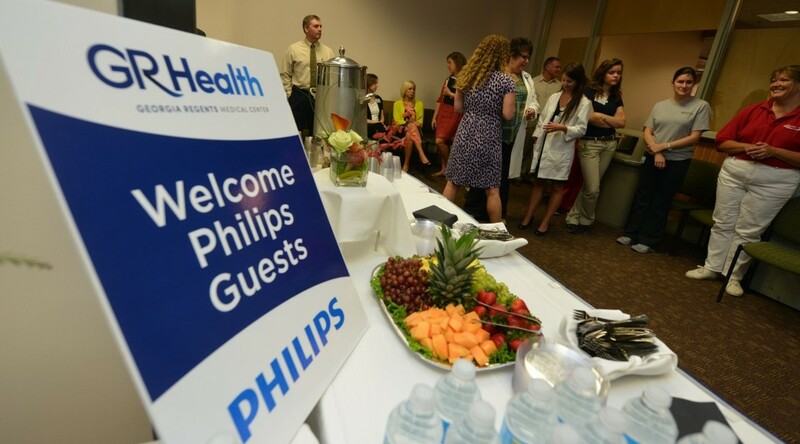 And, did you know that there is a Philips Learning Center on the 9th floor of the Medical Center? In the photo above, you can see how the center is used to plan and execute the roll-out of new equipment and patient care solutions, like the CHOG imaging renovation. You can read more about these accomplishments and the future of the alliance in the full case study on our website. 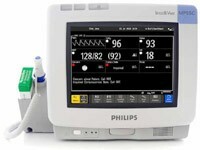 Georgia Regents Medical Center is the only U.S. hospital featured in a global PR campaign and news release about Philips diagnostic technologies. This release was published in more than 150 news markets around the world, including the Boston Business Journal, NBCRightNow.com, Morningstar.com (Canada), and the Providence Journal (Rhode Island). Hospitals across the country are taking bold steps to improve care and transparency as the healthcare system as a whole changes. Here are three whose recent announcements reflect some of the big changes that are under way for the entire healthcare system. Georgia Regents Medical Center is featured for its alliance with Philips Healthcare. Other hospitals cited are Miami Children’s Hospital and the Cleveland Clinic. Read more about 3 hospitals go for big changes.